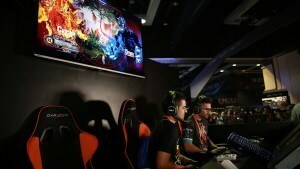 Day 1 of PAX Prime 2015 is in the books, and it is an absolute blast. 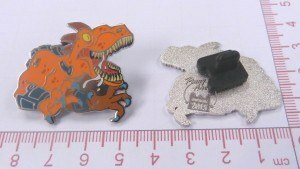 We once again partnered with Penny Arcade to deliver you a special Riptor Pin which will only be available to PAX Prime attendees! Stop By our Gamescom Booth and get a free Character! 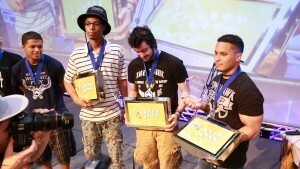 Rico Suave, Guttermagic, and Sleep NS gave us a wonderful show during Evo 2015. Relive the highlights from the entire Top 8.